Not often do you get to see mainstream Bollywood actresses experimenting with regional cinema especially in films that urge them to speak in a language other than their mother tongue. With the pretty Dia Mirza all set to make her Bengali debut with Paanch Adhyay, to be showcased at the Mumbai Film Festival as well release this weekend, we take a look at other B-town actresses who have acted in Bengali films. 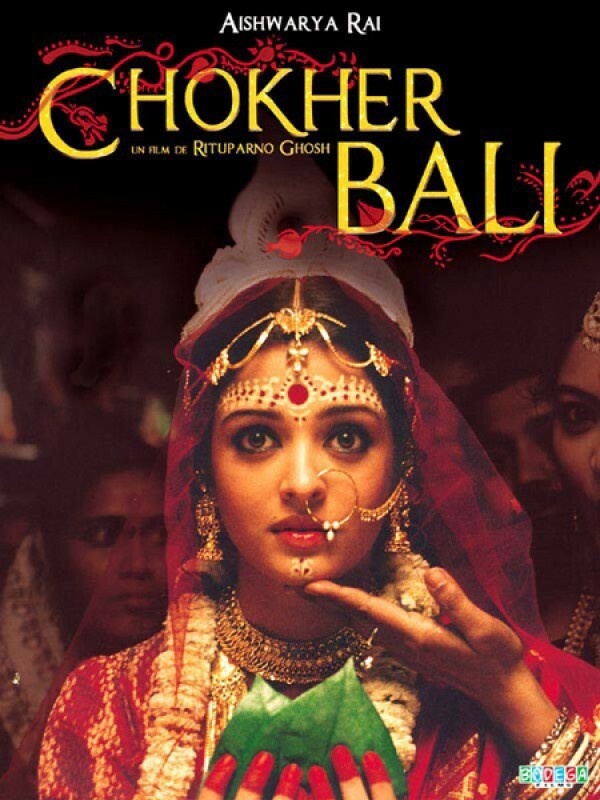 Ash was seen in National Award winning director Rituparno Ghosh’s film Chokher Bali (Sand in the Eye) in 2003. In this novel by Nobel laureate Rabindranath Tagore, the Bachchan bahu portrayed the role of a widow, in the backdrop of early 19th century Bengal. We are wondering if the beautiful actress took up the offer considering her mother-in-law Jaya Bachchan is a Bengali. Bipasha Basu left Kolkata and came to Mumbai to settle for a career in Hindi films. The hot actress surprised her fans when she acted in the 2009 Bengali film titled Shob Choritro Kalponik (All Characters are Imaginary) yet again directed by Rituparno Ghosh. The film revolves around non-resident Bengali Radhika, played by Bips, who goes all traditional with her attire and make up in this one. Nepali beauty Manisha Koirala played an idealist director’s wife in the Bengali film Khela (Game). The 2008 film by Rituparno Ghosh also starred Raima Sen who is a regular face in Bengali cinema. Manisha plays a neglected wife, whose husband refuses to have a child owing to his busy film career. In 1959, Sharmila Tagore made her debut with Oscar-winning filmmaker Satyajit Ray’s film Apur Sansar (The World of Apu). 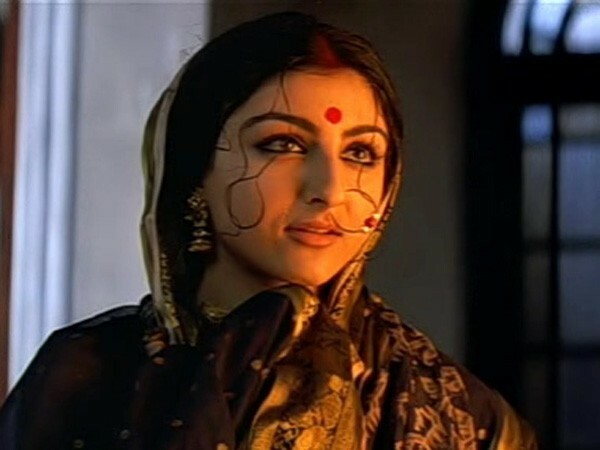 Four decades later, her daughter Soha Ali Khan made her debut in Bengali cinema with Rituparno Ghosh’s film Antarmahal (The Inner Chamber) opposite Jackie Shroff and Abhishek Bachchan. The plot revolves around a rich landlord who desperately wants an heir to take the legacy forward. Bollywood’s A-list actress Vidya Balan has acted in the National Award winning Bengali film titled Bhalo Theko (Take Care) in 2003. 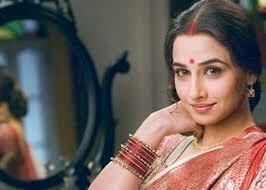 It was in fact Vidya’s cinematic debut, which also made her bag her first-ever film award in the Best Actress category. Directed by Gautam Halder, the film traces the growing Naxalite movement in West Bengal in the 1960s. Not many know that Dia Mirza's mother is a Bengali and the actress has grown up speaking a bit of the language. Paanch Adhyay, which is her debut Bengali film, is directed by journalist and filmmaker Pratim D. Gupta and casts Priyanshu Chatterjee (of Tum Bin fame) and iconic Bengali actor Soumitra Chatterjee. Dia plays a teacher in the film.